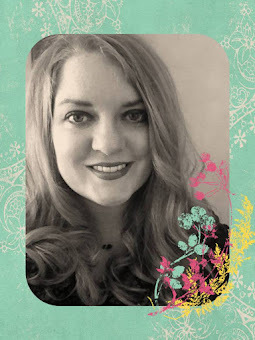 There is a website I love called, We Love To Illustrate, and they had a fun post that I decided I wanted to participate in. 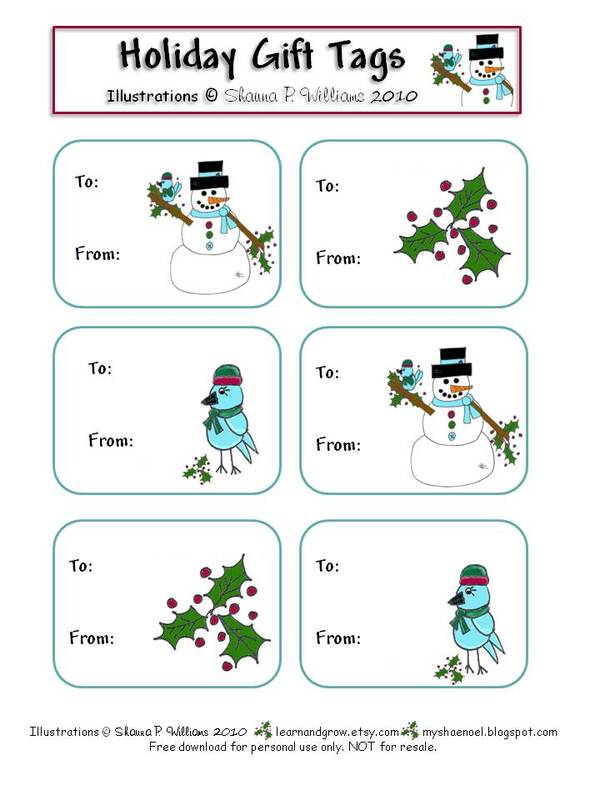 You could make your own "Holiday Gift Tags" and then share them. I just finished creating my gift tags this morning and I wanted to share them with you. 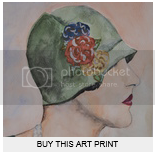 The illustrations are hand drawn and then I used Corel Paintshop Photo to color them. Enjoy printing and leave a comment if you would like. I love hearing from you. 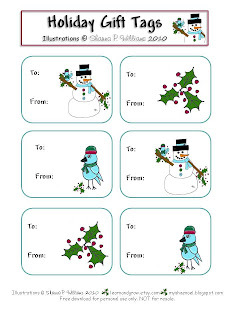 CLICK HERE for your free Holiday Gift Tag download. Thanks so much Missy! I love your darling illustrations!